Yasmin joins Jane Vogel (Advance Gender Equity in the Arts), Lindsey Gardner-Penner and Brenda Jean Foley (The Bridge Initiative) for a panel discussion called "2020 Call To Action: What's On Your Calendar?" About this session: Jane Vogel is bringing together a group of artists, activists, and organizations that have an action plan for advancing gender equity in theatre. AGE is planning a partnership/coalition project that links arts organizations together in their equity efforts. The goal of this session is to embrace and support efforts and actions that help birth a new gender-balanced cultural paradigm. We will brainstorm and disseminate ideas, link and leverage assets, network, and mobilizing resources. 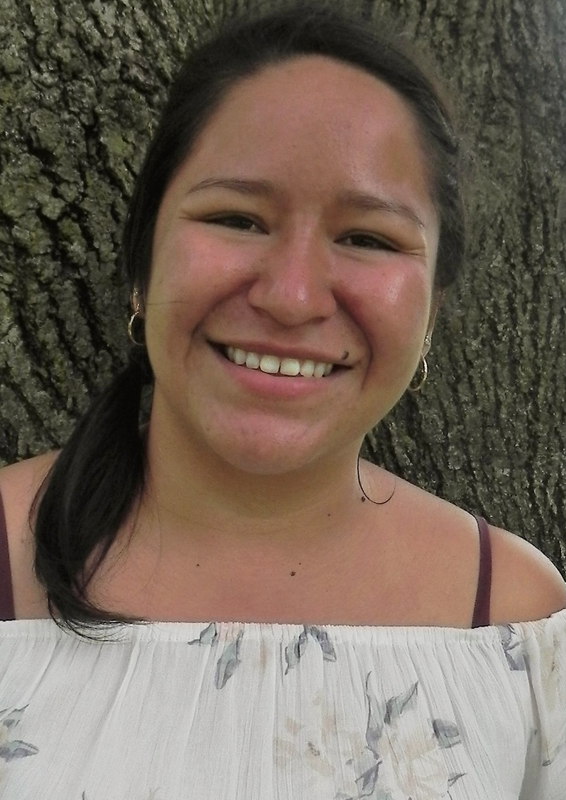 Yasmin Ruvalcaba is the Community Engagement Coordinator for Advance Gender Equity in the Arts. She is a recent graduate from Williams College where she earned her B.A. in Political Science. While at Williams she was also active in the theatre community, directing and acting in plays for the student run Cap&Bells. She has been an advocate for increasing diversity and representation in the theatre community and is excited to continue this important task with AGE and the Portland community.